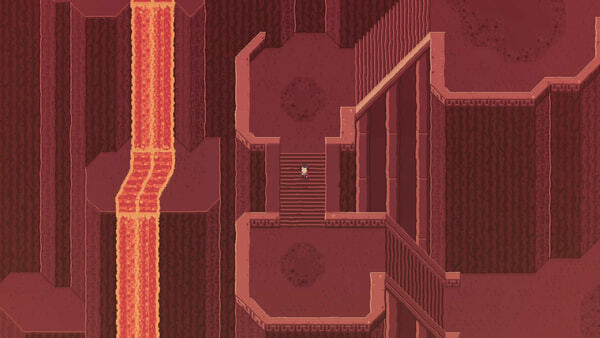 The Titan Souls Digital Special Edition includes: the base game, a digital artbook, world map, full original soundtrack, and desktop backgrounds. 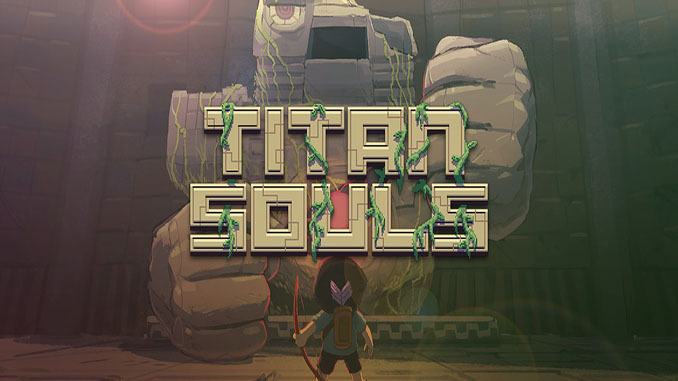 – Colossal Titans: Explore the ancient ruins of your forefathers and uncover extraordinary and unique titans, each with their own savage attacks and hidden weakness. Find and exploit their faults to slay the beasts and consume the primeval power that lies within them. 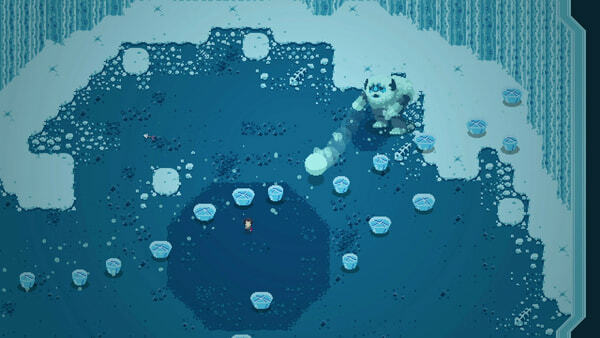 – Simple Combat: Loose your solitary arrow at the monstrous titans and summon it back to your hand to unleash another forceful strike. 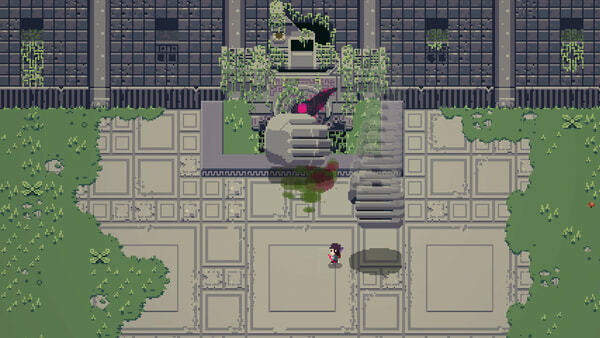 Dash and run from the titan’s attacks but do not fear death, as it is both inevitable and plentiful in Titan Souls. – Arcane Secrets: This realm is not without its secrets. Long forgotten titans are hidden in the shadows and prowling through the furthest corners of the land – find them, destroy them, and take their souls for your own to discover the true extent of the power that resides here.